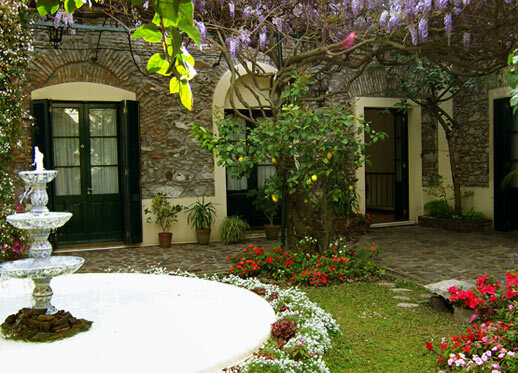 The tiny cobbled streets of Colonia del Sacramento take you back to 1680. 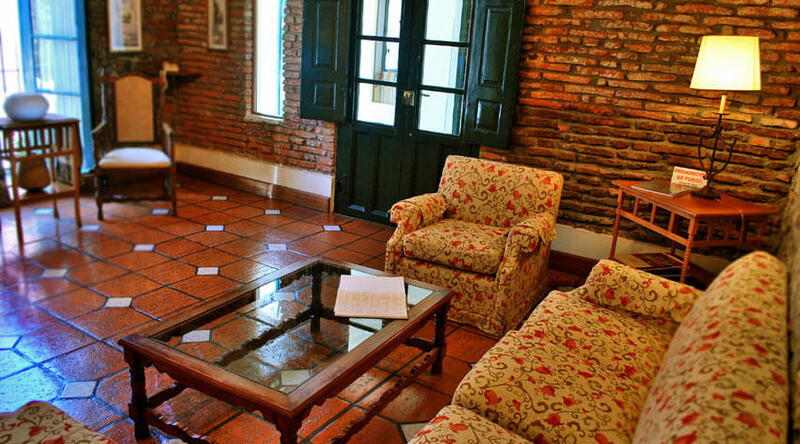 But the Posada is much more modern – a mere 200 plus years old. Manuel Lobo founded Colonia del Sacramento as long ago as 1680. Wandering through its tiny cobbled streets today will enable you to see deep into its past. 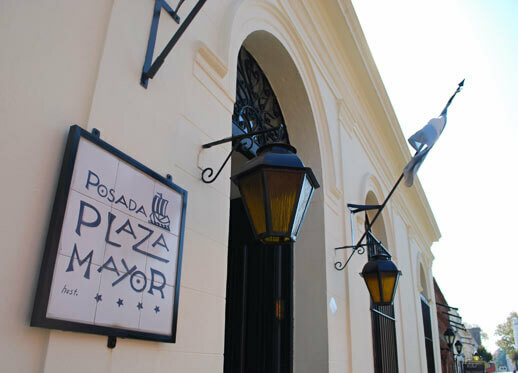 Follow the winding alleys between gaily painted houses built in the original Spanish and Portuguese styles, using baked mud or stone, and you will come to Posada Plaza Mayor. 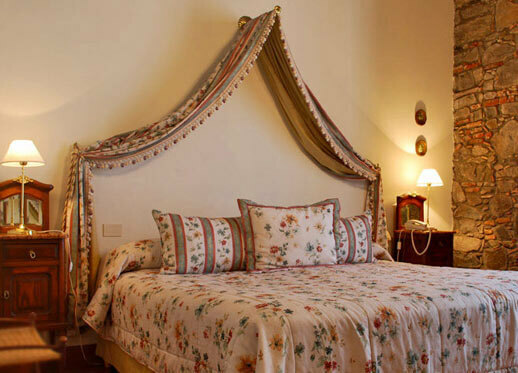 Originally a Portuguese ranch house dating back to the 1700s the present house was rebuilt in the 1860s and is today a completely charming a place to stay. Lush plants climb the stone walls of a quaint central courtyard, that’s cooled by the sound of water cascading from a picturesque fountain. 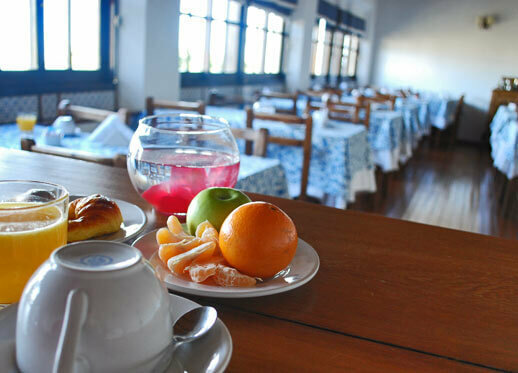 Inside, the theme of simple, almost rustic, elegance continues; with exposed stone walls, cool décor and gracious service.